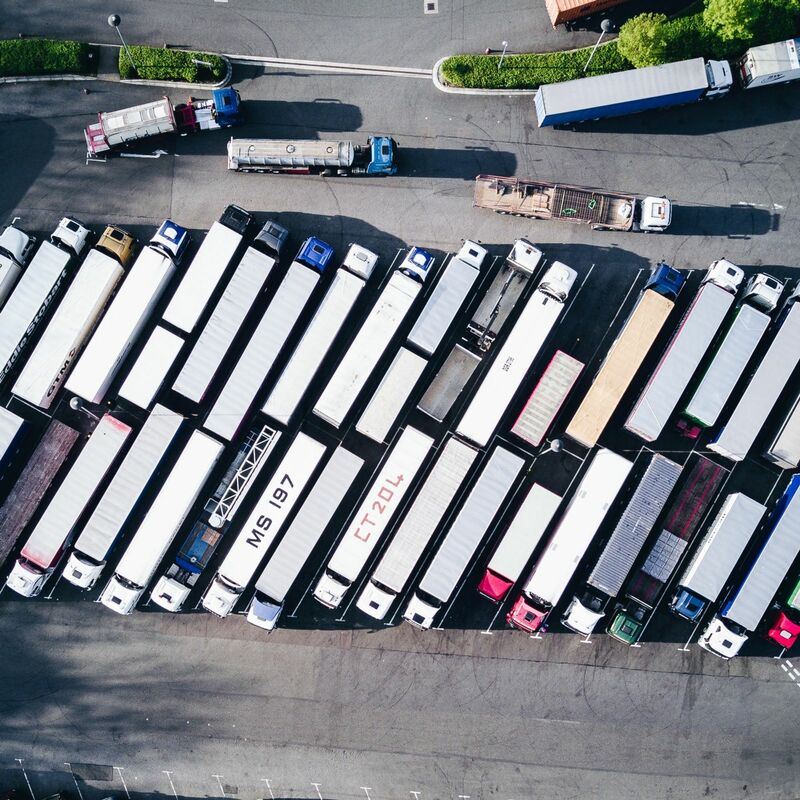 In just the last few years, urban areas across the country have experienced a tremendous surge in commercial truck traffic. The increasing popularity of e-commerce, combined with urban population growth, creates a huge challenge for our nation’s trucking system. Commercial trucks have been utilized for decades as the primary transportation system to move goods from one geographic area to another. However, in the past, these goods were transported to “hot spots” such as grocery stores and malls, where shoppers then converged and took those goods home in smaller, personal vehicles. With the popularity of Amazon and its Prime 2-day shipping promise came a surge of truck traffic into the heart of cities. Now goods are being delivered from warehouses straight to consumers in their homes, one stop after another, rather than stores and malls. With increased truck traffic comes increased truck accidents, especially since urban centers were not designed with this type of traffic activity in mind. City managers are grabbling with competing uses for curb space, and the same consumers who demand that their Xbox arrive in 48 hours from the shipping center are also cursing the delivery trucks clogging the road during rush hour. Almost 8 percent of the country’s retail sales took place online in the first quarter of 2016. People in many areas of the U.S. can place an online order for goods as late as 5 p.m. and still expect next-day delivery. One must wonder how these expectations translate not just to increased truck traffic on the roadways but also to increased time pressure on the delivery drivers driving the trucks. Online shopping is inextricably linked to the rise in traffic accidents involving delivery trucks. The Los Angeles office of Steinberg Injury Lawyers has handled many of these accidents, and our truck accident attorneys have quickly become experts on the associated liability. What is the answer to this dilemma? It doesn’t seem at all likely that consumers will quit their online shopping habits anytime soon. Perhaps the answer lies in smarter delivery systems for urban areas. Some cities, such as Seattle, are formulating Freight Master Plans which include high-level strategies to improve upon the current consumer goods delivery systems. This includes community “hot spots” for deliveries, similar to the Amazon Locker program implemented (to limited success) by Amazon in recent years. In addition, urban planning for the future will need to take into account the likelihood of increased delivery truck traffic. If you or a family member have been involved in a truck accident involving a delivery driver, the employer of such a driver may be financially responsible for your injuries. Call the truck accident lawyers at Steinberg Injury Lawyers at 800-989-6385 to find out how our Los Angeles attorneys can help you receive just compensation for medical bills, pain, and suffering. Posted on 11/06/2017Santa Clarita, CA - One Killed In Three Vehicle Accident.